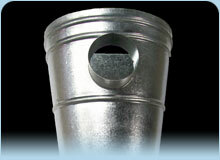 Downpipe selection will finish your rainwater system off. Clearwater Spouting can offer a wide range of downpipes in COLORSTEEL, PVC, Zincalume or Copper . 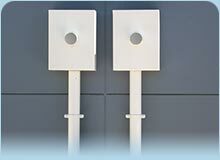 In Round, rectangle or square in various sizes. 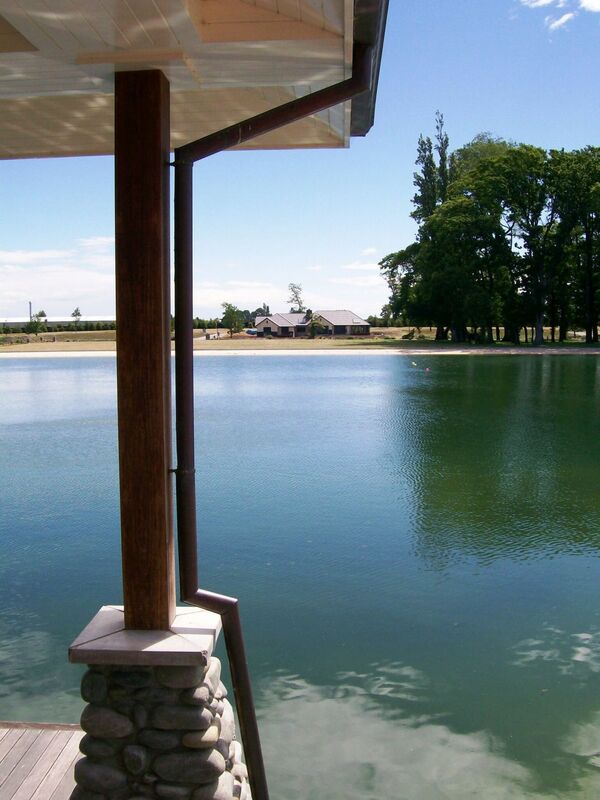 We supply and install rainheads and downpipes in the whole Christchurch region. Rain heads are available for large capture areas or where Architects specify, vast selection of rain heads in COLORSTEEL, Zincalume or Copper here are a few choices.